Application for competition within 8th edition of Festival IN OUT to be sent no later than 30th March (date as postmarked). 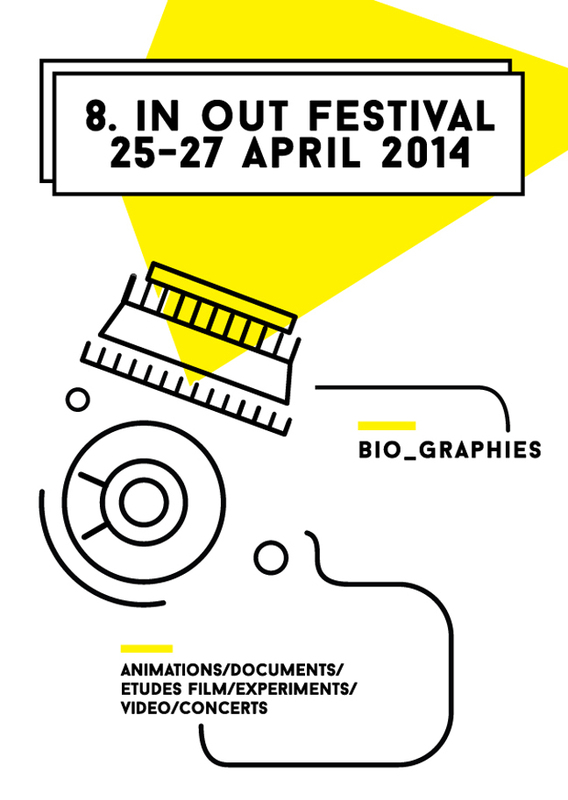 Festival news: we have already confirmed concerts BIOSPHERE and INCITE! Jury members: Michał Chaciński, Mark-Paul Mayer and Łukasz Skąpski. Deadline for submission of entries accompanied with a filled out entry form and other required attachements is March 30, 2014! Competition rules and attachments can be downloaded from the FESTIVAL IN OUT section at www.laznia.pl. The Marshal of the Pomorskie Voivodeship Mieczysław Struk is the project’s Honorary Patron.